Trenex 100™ is one of the most powerful and popular orals we’ve ever produced. 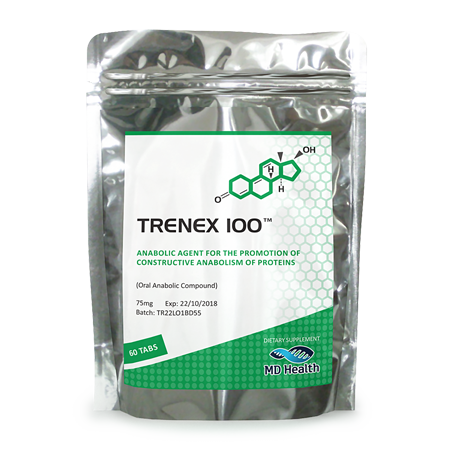 So potent Trenex 100™ can increase growth factors IGF-1 and generate lean muscle in a short time frame. Increasing vasodilation and get the dry look with Trenex 100™. Trenex 100™ is a primary bulking agent without the added water retention and/or bloating. With an unrivalled versatility to be used as a cutting compound, Trenex 100™ is ideal before the summer to burn fat or during offseason bulking phases. Obtain explosive power in strength and razor sharp physique with our quick-acting oral alternative to painful injections. **For optimal gains, use Trenex 100™ as part of a stack or cycle. 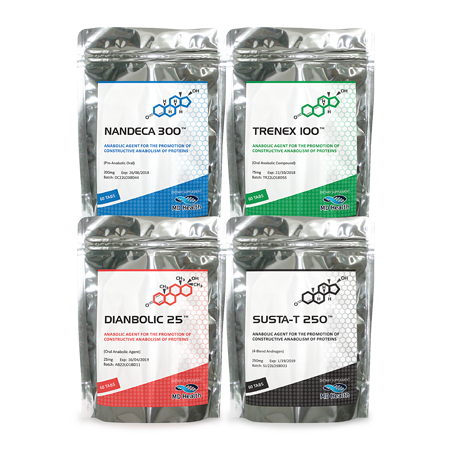 Trenex 100™ can also be run in synergy with Susta- T 250™ and NanDeca 300™ for maximum muscle growth. 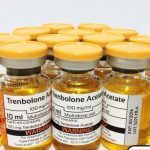 If you want the benefits of the anabolic steroid, Trenbolone, without the steroid downside, then you should know that investing in affordable Trenex from MD Health will allow you to get better results during a cutting or bulking phase. When you order this trusted legal steroid alternative, which is a safe and effective anabolic supplement, you’ll access a generous supply of sixty tablets for a great price. 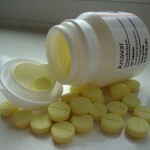 To use the supplement, take three of the tablets with water forty-five minutes before you train. For best results, use the supplement for eight weeks and then take a week and a half off. Legal steroids offer so many benefits to bodybuilders. However, they aren’t all created equal! 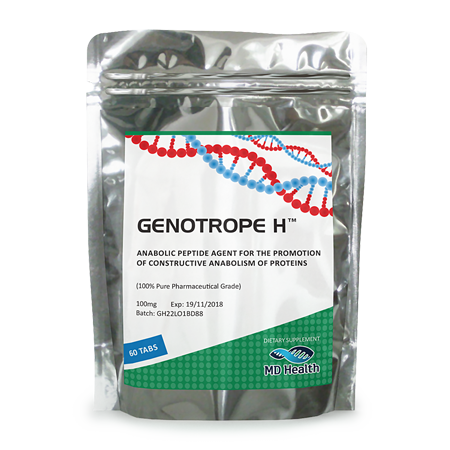 If you want versatility, you’ll find that selecting Trenbolone is a smart strategy. It’s perfect for an assortment of bodybuilding requirements. For example, it’ll work wonders if you want to bulk up. However, it will also be ideal for cutting phases, when getting lean and ripped is the goal! This supplement provides exceptional performance enhancement, without the Trenbolone side effects. Trenex was created in order to offer anabolic advantages. However, it’s not illegal, so you’ll be able to order your own supply without getting a prescription from your family doctor. When you start using Trenex, you’ll notice big gains in power, strength and stamina. You’ll be able to push past plateaus and develop the physique or figure of your dreams! This is a supplement which earns rave reviews from male and female bodybuilders. It’s designed to give you the chiseled look, with just the right amount of vascularity. Expect tangible results within three weeks. This supplement works fast! If you want to grow muscle which is hard and lean, this is the supplement for you. 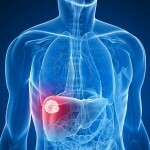 It will also help you to absorb nutrients and improve your appetite. In addition, Trenex will help you to retain nitrogen. When it comes to gaining muscle, ensuring that muscles are saturated in nitrogen will be one of the keys to promoting rapid muscle development. This supplement is vascular and dry, so it’ll never make you bloat up. As well, it will help you to retain the muscle that you’ve already earned via extensive gym time, as it also assists you with burning up fatty deposits. One feature of this supplement is its fast performance. You definitely won’t need to wait long in order to see positive results. 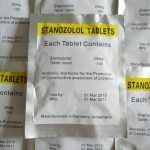 If you want the advantages of the steroid, Trenbolone, but fear the side effects, then this legal steroid alternative will be the right choice. The anabolic steroid, Trenbolone, tends to trigger some nasty side effects, including atrophy of the testicles and low testosterone levels. 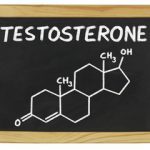 Men who use Trenbolone may have difficulties getting erections. Trenbolone may even cause heart problems and anxiety. For years, athletes have taken risks by using Trenbolone in order to access its benefits. Today, it’s not necessary to put your health at risk and break the law. You may choose Trenex, which mimics the effects of Trenbolone.